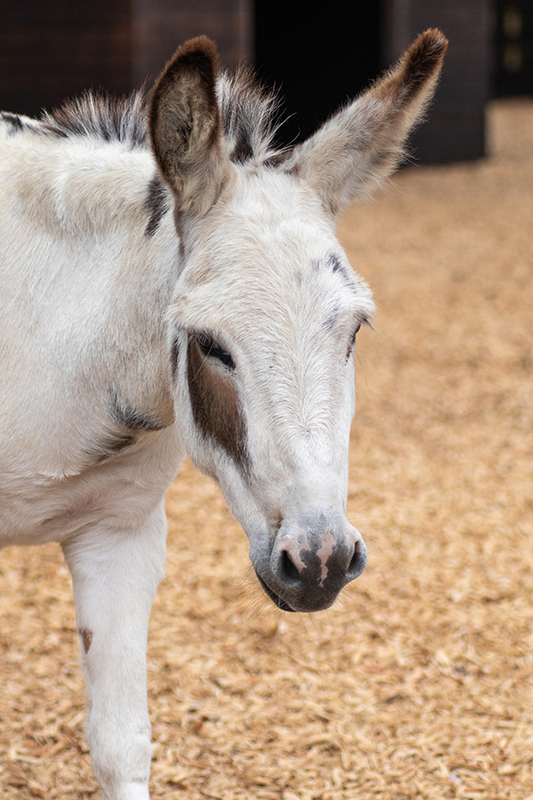 Adorable Arya is a very special and very fluffy donkey. 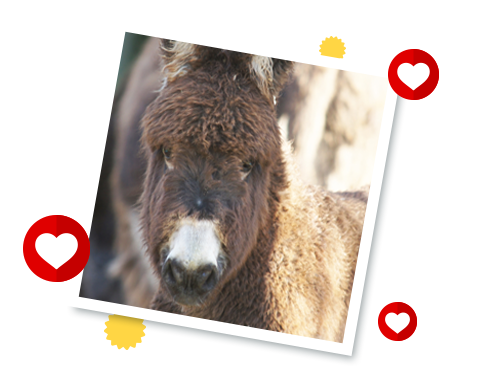 Her mum Millie was a purebred Poitou donkey – a very rare breed of which there are only 400 left in the world. 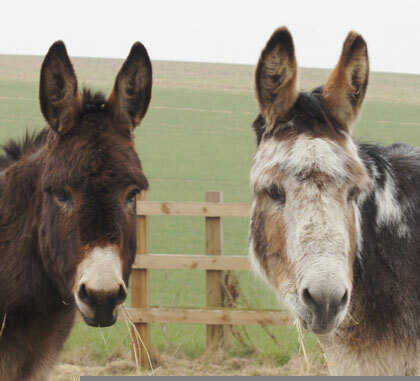 Very sadly Millie passed away from lameness issues when Arya was just a few months old, but like Arya Stark, the character from the fantasy series Game Of Thrones that she’s named after, this brave girl overcame her grief with a lot of TLC from her Redwings carers and her donkey friends! Arya lives at Redwings Oxhill, near Banbury, in Warwickshire.